Limited edition; print-only. If you would like to order, please email postnearlypress@gmail.com (or just go straight on to a paypal transaction as described below). This entry was posted in News and tagged Andrew Kotting, By Our Selves, Deadad, Film, Gallivant, Iain Sinclair, Psychogeography on November 16, 2015 by postnearlypress. 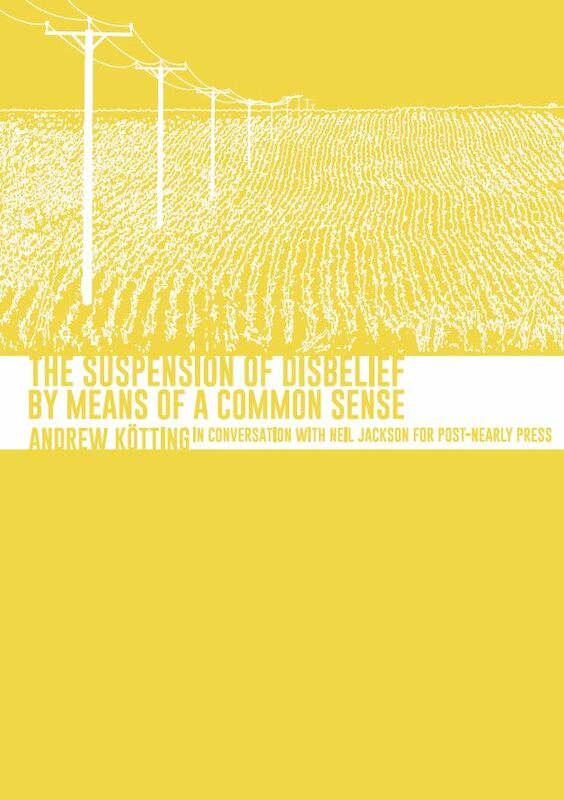 Delighted to give notice that the third item in the Post-Nearly Press conversations series will be ANDREW KÖTTING – THE SUSPENSION OF DISBELIEF BY MEANS OF A COMMON SENSE. 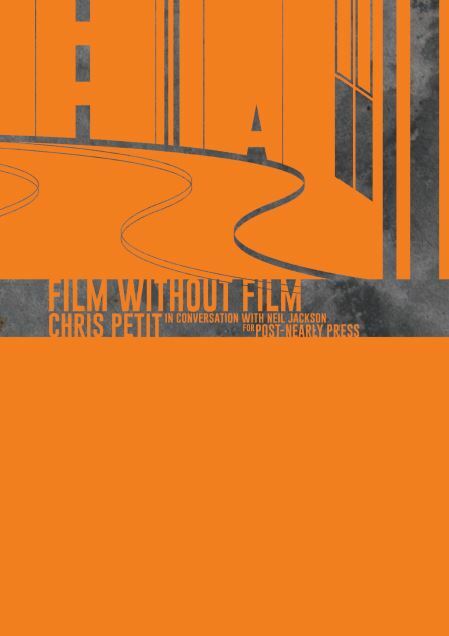 In production now — release is planned for November 2015. A mailshot will go out to all on the mailing list. Many thanks to Andrew. This is a far-reaching and affecting journey covering his work, methods, inspirations and outlook. 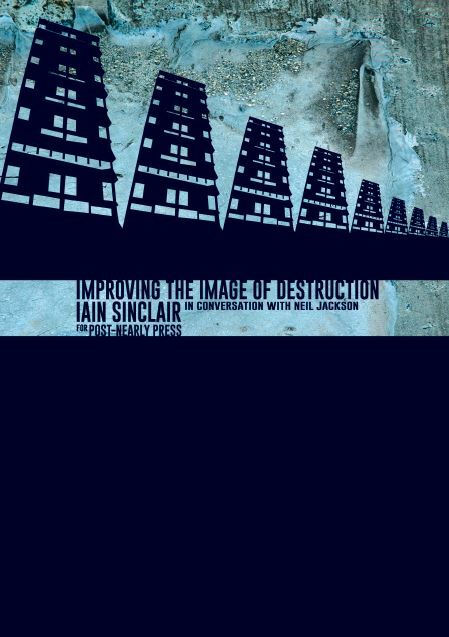 It also provides engaging background on Andrew’s working relationship with Iain Sinclair. Look out for By Our Selves. This entry was posted in News and tagged Andrew Kotting, By Our Selves, Dada, Iain Sinclair, interview, Psychogeography on September 18, 2015 by postnearlypress.